The police killing of Mark Duggan in London, 2011, ignited the worst civil unrest in recent British history and made headlines around the globe. Filmed over the course of 24 months, while the judicial inquiry into Duggan's killing plays out in the background, The Hard Stop gives us unprecedented access to Duggan's neighborhood. The film follows his closest friends Marcus and Kurtis as they fight for justice while struggling against discrimination. George Amponsah's timely documentary about North London and its black community brings a lyrical beauty to these forbidding streets. 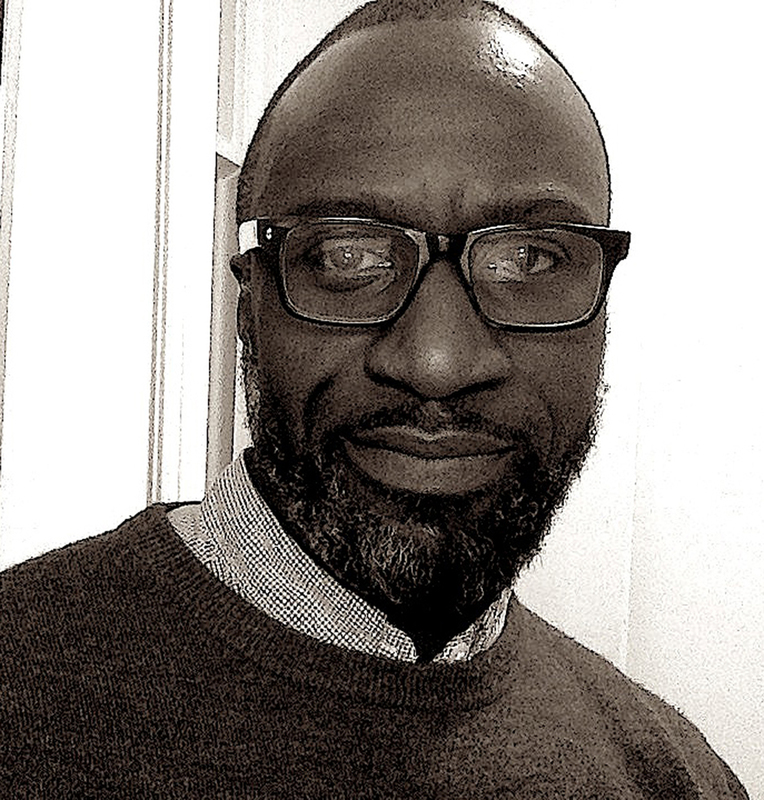 George Amponsah is best known for award winning feature length documentaries The Importance of being Elegant (BBC Storyville) and The Fighting Spirit (PBS). A graduate of NFTS, he is now a highly experienced director with a rack of credits on documentaries for the big screen, television and the internet. Recent projects range from single observational documentaries for ITVS, PBS, BBC 2 and BBC 4 to series for Sky1 HD. 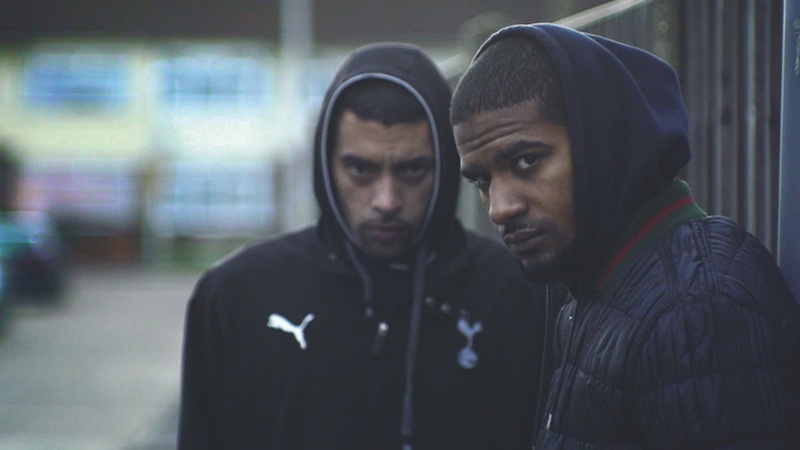 "The Hard Stop" is pitched as an investigation into the real Mark Duggan, but it achieves something broader and greater than that too. " "The Hard Stop" is most successful when it shows the gradual changes that Duggan's death has caused in the men's lives"
" (...) What Amponsah and co-writer Dionne Walker (who also produces) manage with great skill is to provide a context that encourages understanding rather than a rush to judgement." "The resulting film is an exemplar of fine balance, managing to be both a humane character study and issue-driven polemic"